Companies have been collecting data for awhile, so the data lake is well-stocked with fish. But the people who needed data most couldn’t generally find the right fish. I support the notion of a data lake, dumping all your raw data into one data warehouse. But it doesn’t work if you don’t have a way to make it cohesive when you query it. There have been great innovations by companies like Segment, Fivetran and Stitch, which make moving data into the lake easier. Modeling data is the final step that brings it all together and helps some of the best companies in the world see through data. As I predicted last year, 2016 was not a good year for Hadoop and specifically for Hadoop distribution vendors. Hortonworks is trading at one-third its IPO price and the open source projects are wandering off. IaaS cloud vendors are offering their own implementations of the open source compute engines – Hive, Presto, Impala and Spark. HDFS is legacy in the cloud and is rapidly being replaced by blob storage such as S3. Hadoop demonstrates the perils of being an open source vendor in a cloud-centric world. IaaS vendors incorporate the open source technology and leave the open source service vendor high and dry. 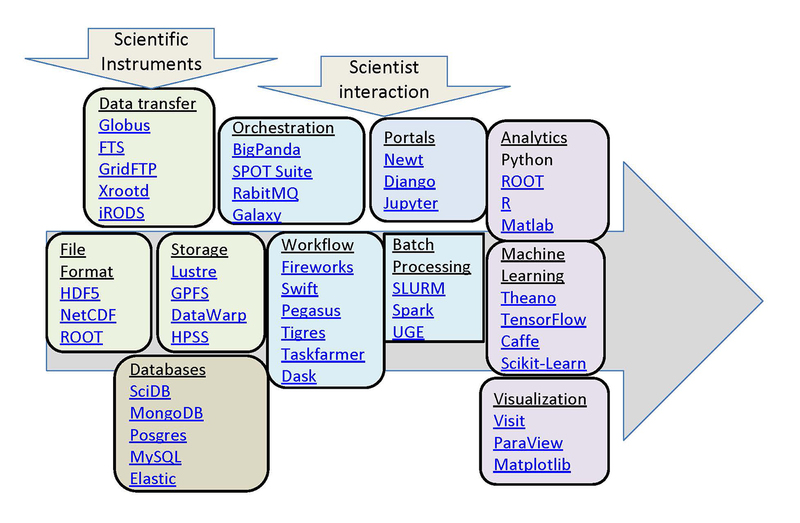 Open source data analysis remains a complicated and confusing world. Wouldn’t it be nice if there were one database that could do it all? Wait, there is one, it’s called Snowflake. – Bob Muglia, CEO, Snowflake Computing Inc.